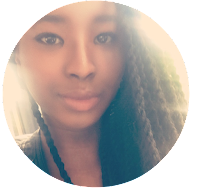 Everybody loves a good YouTube video, whether it be a tutorial on how to do the perfect winged liner from the stunning beauty gurus, or the funniest comedians that have you rolling on your bedroom floor, you're guaranteed to find something that you'll love. The internet is progressing and people have realized that this world-wide-web can be a source of income, YouTube is slowly becoming one huge business hub. Although I'm not against YouTubers earning income from the videos that they invested so much time in, I'm beginning to sense a decline in quality of content from some YouTubers. However, there are still many out there that stay true to themselves and their audience and it is shown through what they produce. I'm not a fan of watching girls glue fake lashes to their eyelids in preparation for a trip to the grocery store, so I tend to watch more comedy-type videos. If not comedy, I seek inspiration from many spoken word artists that share their masterpieces on this platform. 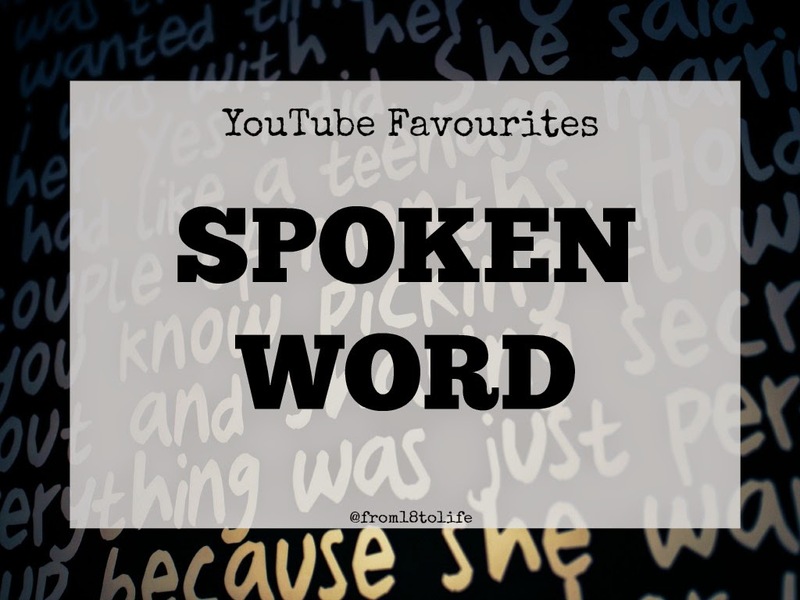 I'll tell you a bit about my favourite comedians on YouTube a bit later...today, I'm going to share 2 works from my favourite spoken word aritsts that I have found on YouTube. Hope you enjoy! You guys have probably heard of Suli Breaks, espeicially if you live in the UK. If not, you need to. The first video I watched "I will not let an exam result decide my fate" is an eye opener. Here I am, drowning in a pile of Geography case studies, all to get a piece of paper that will determine whether I go to university or not. Yep. I'm one of those people that Suli talks about in his videos. He tells you that an exam results does not determine who you are, and that there are many ways of becoming successful, even if you didn't get that A you wanted. My Theory of Knowledge teacher showed the class a video from Sarah Kay (I can't remember which topic we were discussing :P ). She has also suffered through the IB, and you can tell by the way she uses her language. Her literary skills are amazing and she will grab your attention from the minute she starts speaking. This is my favourite Sarah Kay video she did with Phil Kaye called "When Love Arrives"
I hope you enjoyed watching those two videos. P.S Apologies for not posting this week, my final exams are soon, no laptop and a whole load of stress!